To reduce cellulite and localized fat. The Easy Weight food system is designed to achieve and maintain the long-term psychophysical well-being of people who decide to adopt it as a lifestyle choice. 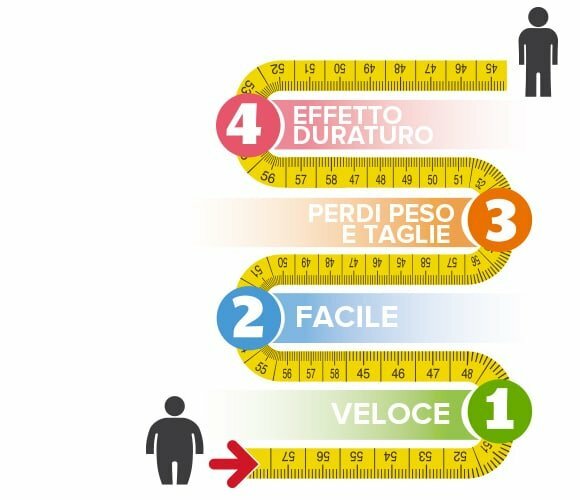 Easy Weight is a balanced and complete food system, which, if consistently observed and combined with healthy habits and regular physical activity, allows you to reach your desired physical shape. 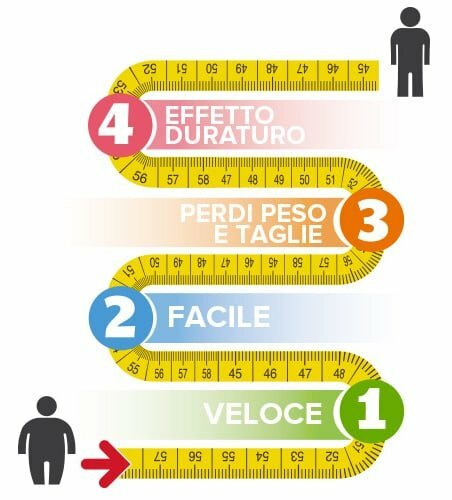 HOW DOES EASY WEIGHT WORK? This is the principle that underlies the Easy Weight food course, according to which every molecule contained in food influences the body’s reactions, triggering processes that make you gain, or on the contrary, lost weight. 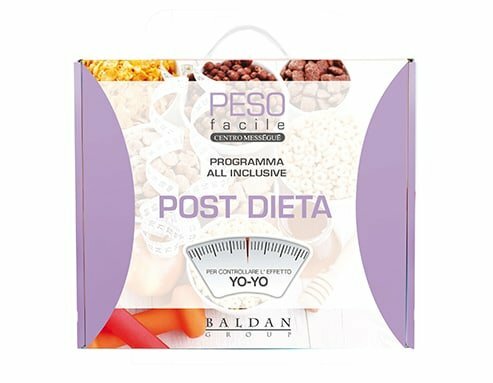 Centro Méssegué’s Easy Weight is not a simple diet program, but a lifestyle choice that enables you to lose weight or simply to maintain your desired shape, without sacrificing your daily routine and the pleasure of meals. 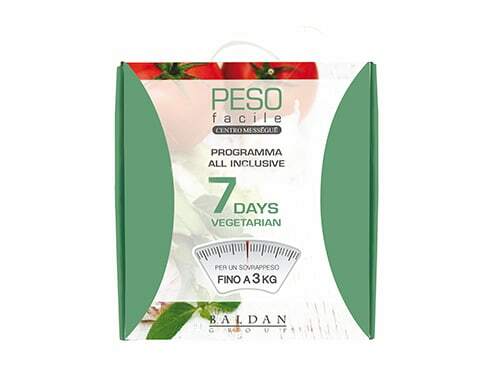 Through a controlled ketosis process, it enables rapid weight loss. 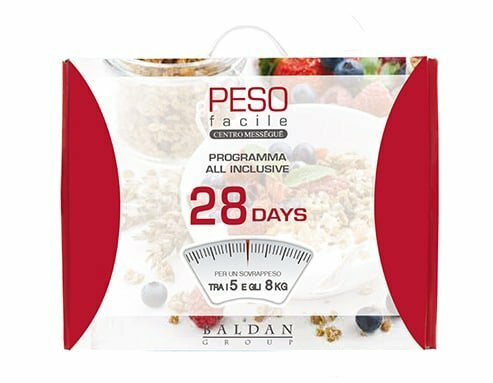 After the ketosis period, weight loss continues and the results stabilize. People who have problems chewing and struggle to follow a balanced diet. Home body treatment designed to complete and reinforce the cabin treatment for faster, more noticeable results that last longer. 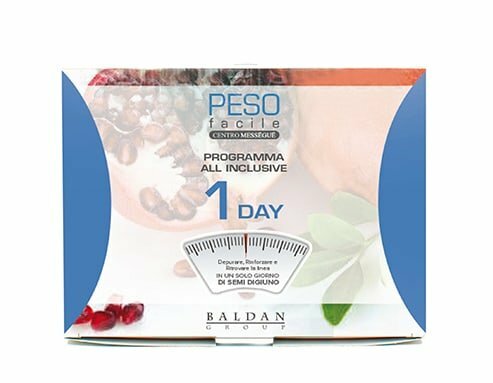 Kit for a day of semi-fasting Cleanse, strengthen and regain your figure. Kit suitable for people who are up to 3kg overweight. 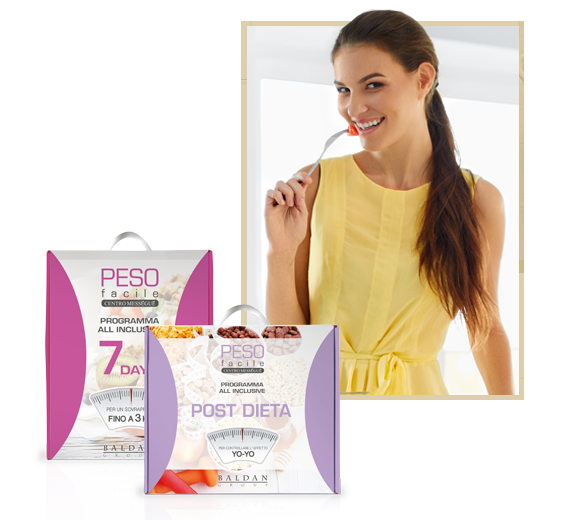 Dissolve fat and regain your figure. Kit suitable for people who are between 3 and 5kg overweight. For losing weight. Kit suitable for people who are between 5 and 8kg overweight. 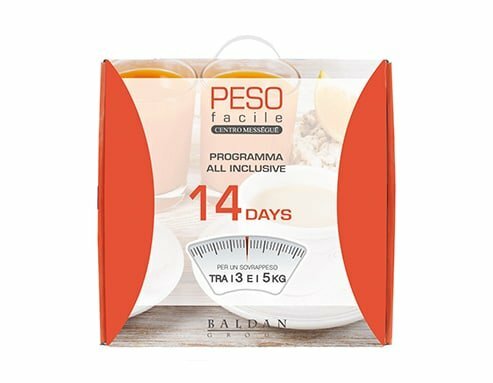 For losing weight in the most difficult cases. 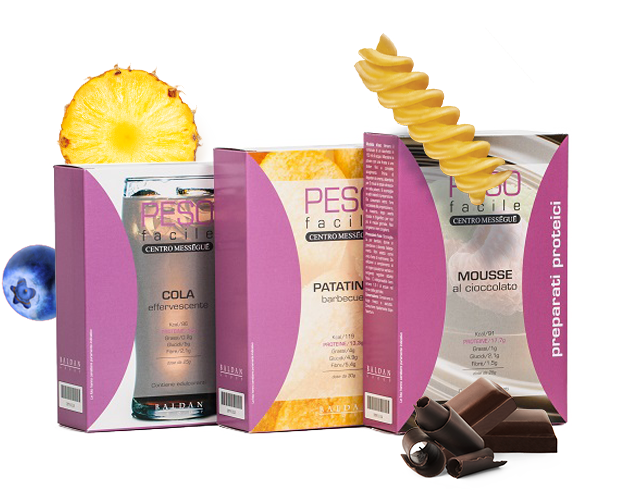 At the end of the diet, try the special Post-Diet kit to maintain your results. 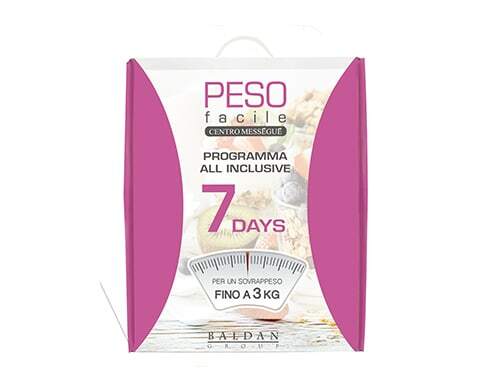 Centro Méssegué’s Easy Weight facilitates weight loss or simply allows you to maintain your desired figure, without giving up the pleasure of food. 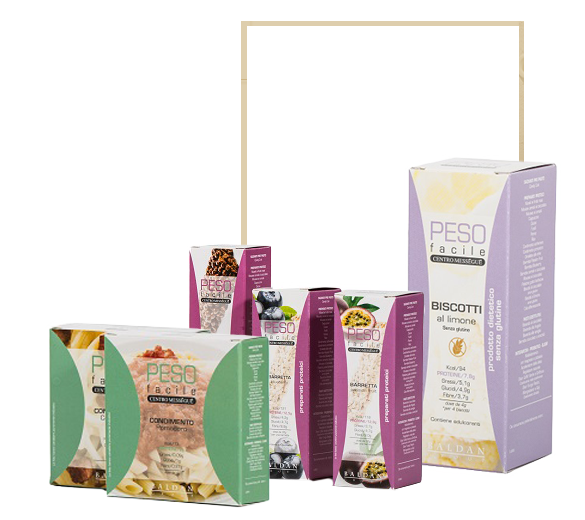 The Easy Weight Kits are ideal for people who want to lose weight and for those who simply want to stay fit by following a healthy, balanced diet.